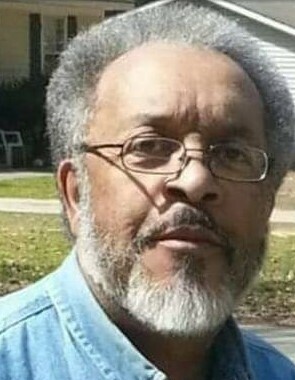 Mr. Jessie Lee Barfield, 62, of 503 Westover Avenue, Wilson, NC, passed away on January 28, 2019 at Wilson Medical Center. The funeral service is scheduled for Tuesday, February 5, 2019 at 2:00 pm at Contending For The Faith Church Ministries, 1006 Academy Street, Wilson, NC. Reverend George Atkinson will deliver the eulogy. Burial will follow in Saint Delight Cemetery in Walstonburg, NC. A public visitation will be held on Monday, February 4, 2019 from 1:00 pm until 6:00 pm with an inspirational wake service beginning at 6:00 pm at Stevens Funeral Home, 1820 Martin Luther King, Jr., Parkway, Wilson, NC. The family will be receiving family and friends at their residence, 530 Westover Avenue, Wilson, North Carolina.